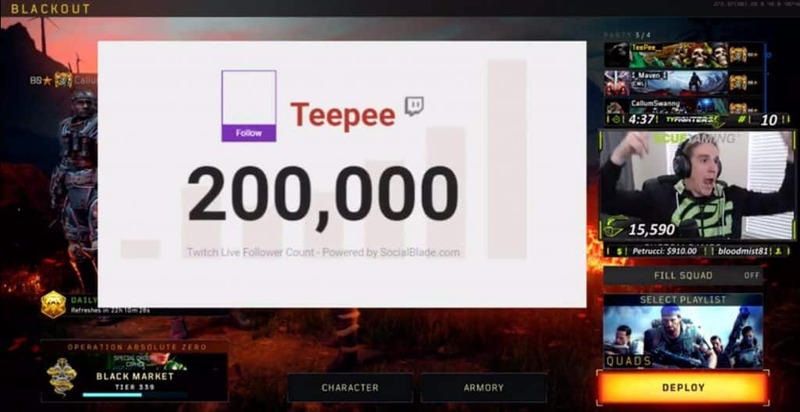 TeePee hit a milestone in the Twitch world. The former OpTic Gaming player was doing a regular Twitch stream like he normally does, playing Blackout. However, this time something special happened during his stream. Tyler Polchow, known as his screen name “TeePee” is a former professional esports player, having participated in many Call of Duty esports events. Tyler Polchow played on many teams during his Call of Duty career such as LeveraGe, compLexity, Evil Geniuses, Team Envy, Luminosity Gaming and OpTic Gaming. He’s had a long and successful career, topping everything off as a 2014 World Champion, a title many in the field would love to own. 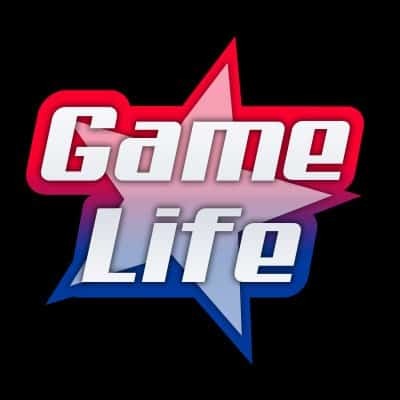 OpTic TeePee retired from professional gaming in 2016, and moved towards casting in the 2017 CWL season. Bu, his love for Call of Duty made him wanting more, and now coaches Optic Gaming, one of the most successful teams in COD history. But that’s not all he’s doing. On his spare time, TeePee loves streaming Blackout on his Twitch stream. One of TeePee’s recent streams has him at 199,968 followers. The number by itself is impressive, and shall we say very well deserved. TeePee is incredibly passionate and humble. His fans love to tune in to see him tear it up in Blackout, and appreciate his light-hearted commentary. But during his last stream, something special happened. Tyler Polchow ended up hitting 200,000 followers, a milestone in the Twitch world. When he hit the number, he couldn’t believe it, throwing his arms in the air as if OpTic just won an important match. His expression tells it all, being incredibly grateful for the milestone and thanking his followers. Other: FATAL1TY Has The Best Gameroom on Twitch. Loves his Crib. 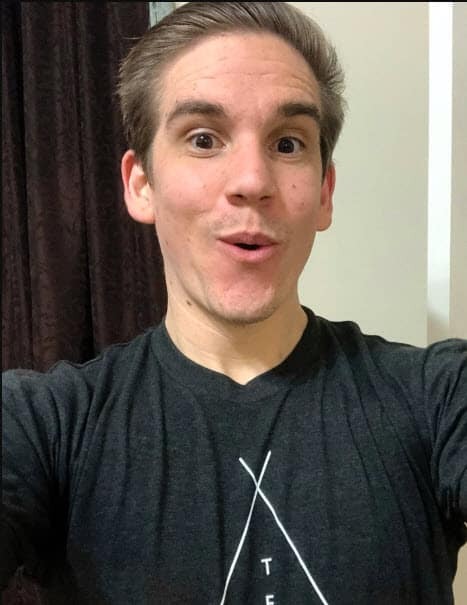 The long career OpTic TeePee has is appreciated through his 200,000 followers who recognize the ex-pro as one of the greatest COD players to have played the game. It’s a milestone that will be appreciated by TeePee for a long time, and this is what will keep TeePee striving forward and playing Call of Duty on his Twitch channel. To see that many followers gives him purpose to continue because in the end, people want to see him play and support his channel. 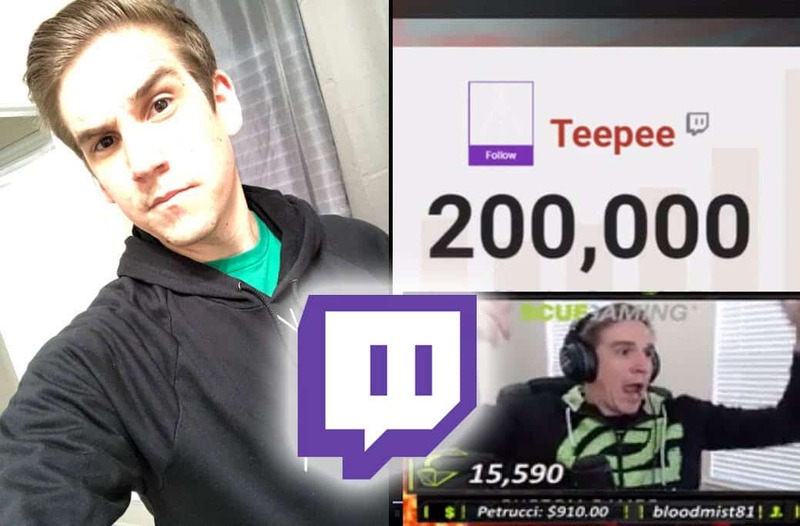 Congratulations to TeePee for his 200,000 milestone on Twitch.